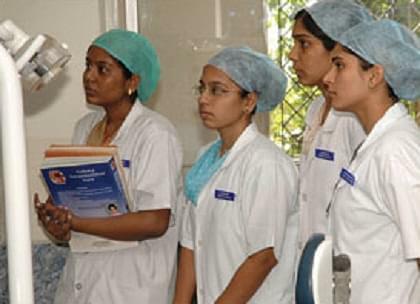 Thai Moogambigai Dental College and Hospital, Chennai, Tamil Nadu, came into existence by the efforts of TMT Kannammal Trust and functions under the guidance of Dr. M. G.R Educational and Research University. The college has established global benchmarks in the area of dental sciences and has a student charter cell for overall development of the students. The college provides for bachelor’s, master’s and doctoral programs in dental science covering particular areas as oral medicine and radiology, conservative dentistry and Endodontic, Orthodontics and Dentofacial Orthopedics and preventive and community dentistry. Ministry of Family Welfare and Health Deemed University under the University Grants Commission and Dental Council of India. 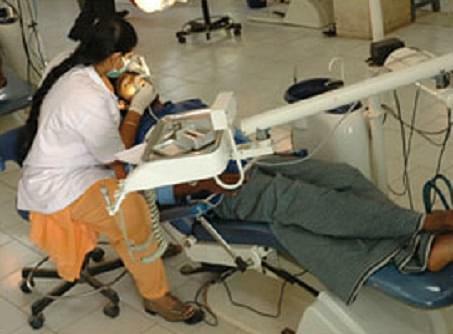 Why to join Thai Moogambigai Dental College and Hospital? 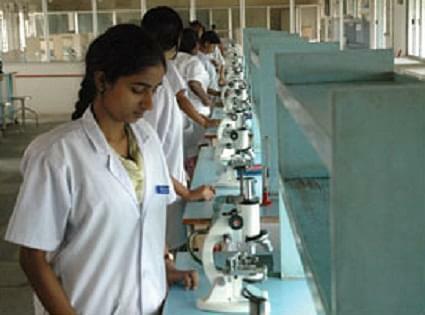 Thai Moogambigai Dental College and Hospital has incorporated a one year compulsory rotatory internship under its four-year bachelor's program for dental sciences. The internship is mandatory under the guidelines issued by University Grants Commission in the same context. Thai Moogambigai Dental College and Hospital provides for infrastructural support through a functional clinic along with an out-patient department that supports the learning process of the students and helps them in practicing the science of dentistry. Thai Moogambigai Dental College and Hospital, Chennai, Tamil Nadu makes arrangements on a regular basis to conduct free of cost blood donation and dental camps around other campuses and local hospitals and clinics. 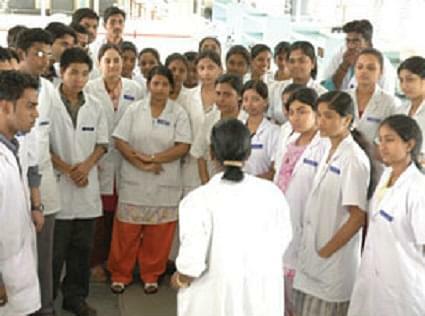 Thai Moogambigai Dental College and Hospital, Chennai, Tamil Nadu also has an in-house hospital supported by 700 bed facility for students to practice dental sciences, audio-visual aided lecture halls, well organized intensive care units, dental laboratories, and museums. Hi Harini, You may please contact 044-65479959 to get admission details for NRI.